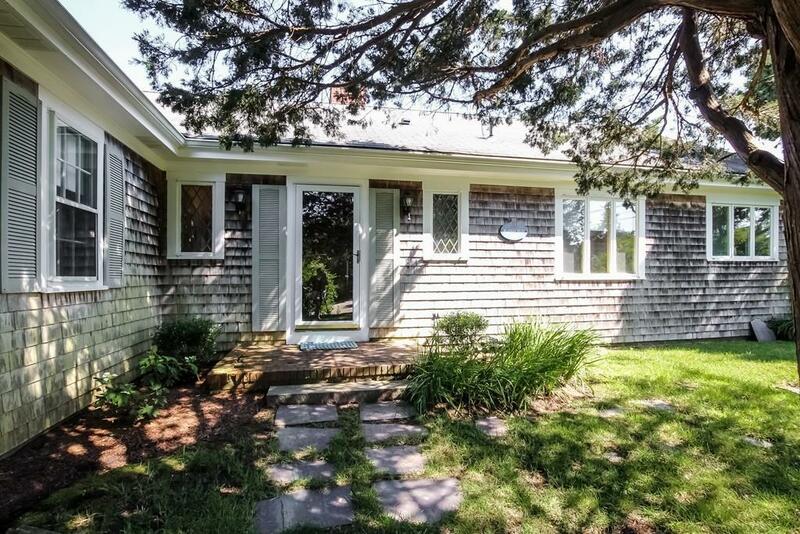 West Falmouth gem! 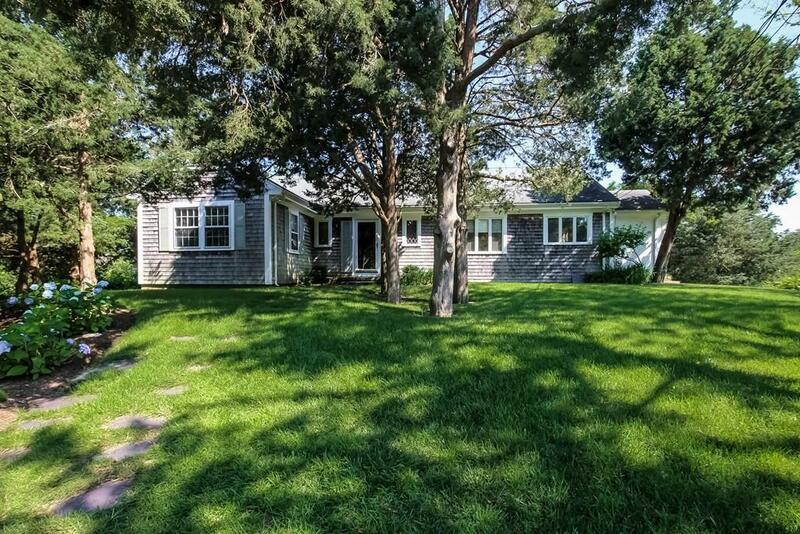 Down a quiet lane at the back of West Falmouth Harbor sits this charming Cape style ranch. 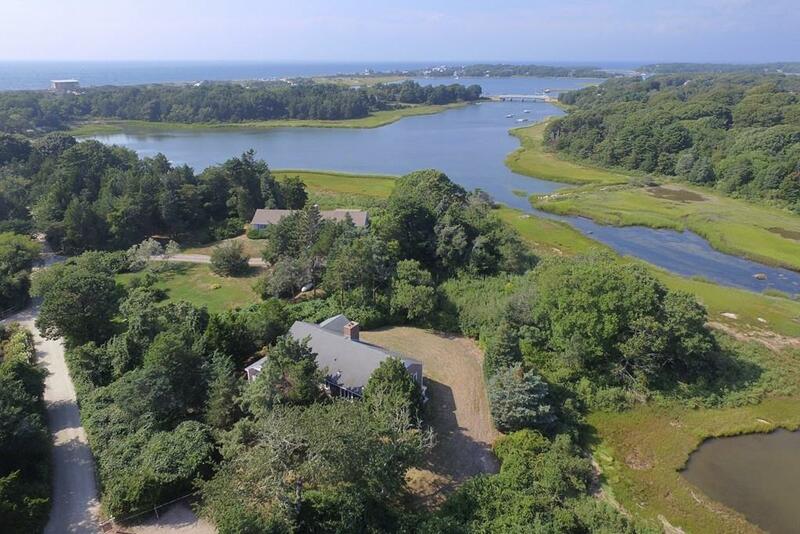 Set between Harbor Head and Oyster Pond with steps to the bike path, this lovingly cared for home is a sweet surprise with beach rights on Black Beach and waterviews. 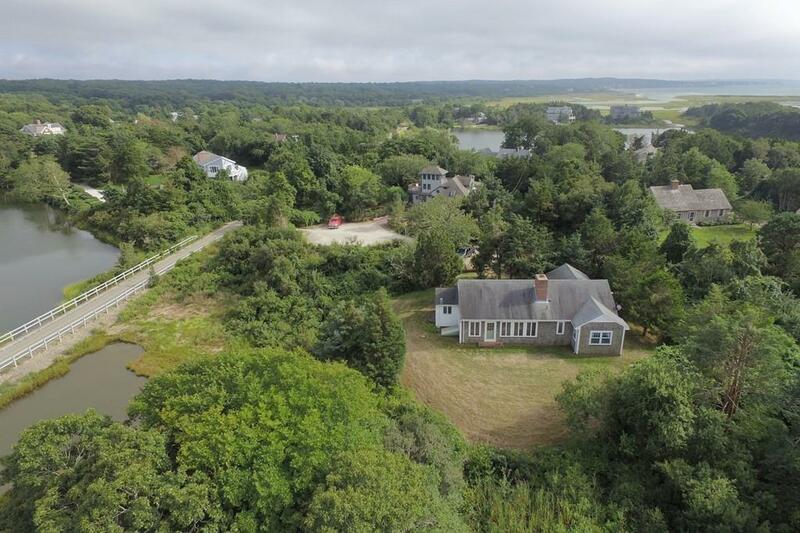 Built in the 1960's, this three bedroom plus home on 1.6 acres offers easy care living, privacy and access to village amenities. Additional first floor living spaces include a den, family room with fireplace, dining area, kitchen, and adjoining laundry room. Wander down the sandy lanes of this iconic summer neighborhood with protected scenic wonders all around. A special get away where one can relax, unwind and build special memories.